If you are interested in spending 1 or 2 semesters at EWST, please read the practical information below. 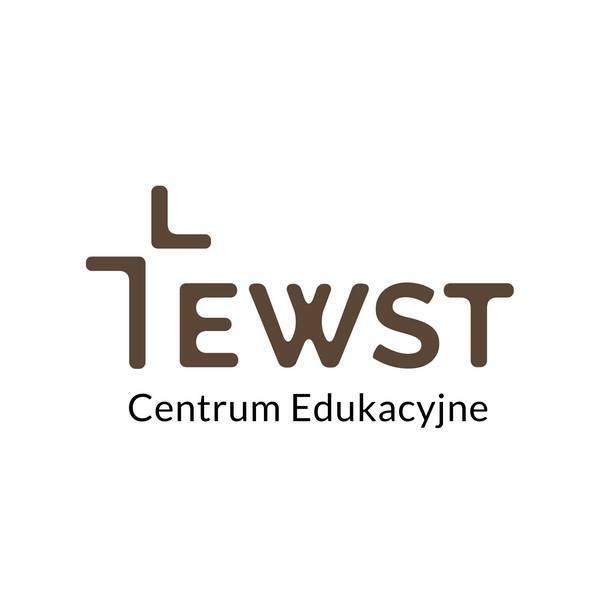 EWST doesn’t provide accomodation for incoming students and academic staff, but the Erasmus Coordinator (s.torbus@ewst.edu.pl) assists in finding the accomodation. Students from EU-countries do not need a visa to study in Poland. They can enter Polish territory with a valid passport or other document that confirms their identity and nationality. If the students stay in Poland longer than 3 months then they are required to apply for an EU citizen registration. The document is issued by the Department of Citizens Affairs of the Voivodeship Office (province administration, Urząd Wojewódzki). Students coming to Poland are required to obtain a visa in their home country from a Polish embassy or a consulate (it is also obligatory for students who have a Shengen visa issued by another EU country). 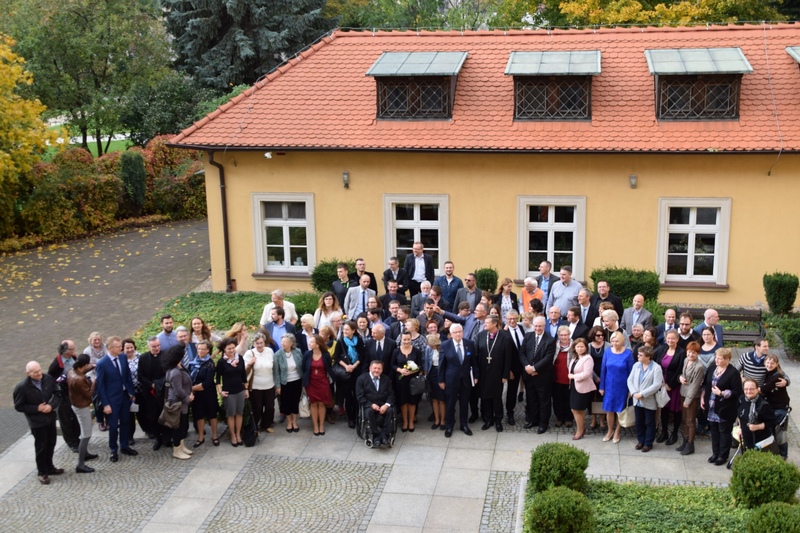 A short-term visa entitles the holder to stay in Poland for up to 3 months, a long-term visa up to 1 year. Prolongation of a visa in Poland is possible only in cases of force majeure or situation impossible to foresee while applying for the visa in the consulate. The visa can be prolonged only once. If you are an EU national in Poland who holds a European Health Insurance Card (EHIC) or an E-111 form, you are able to receive free public health care. If you are an international student from a non-EU country, you should purchase health insurance before your trip to Poland. Otherwise students from non-EU or non-EFTA countries are required to sign a voluntary health insurance agrement with the National Health Fund and pay their own insurance fees.